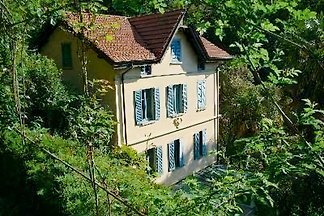 Beautiful apartment in a unique location on the shores of Lake Como. This house is a dream. 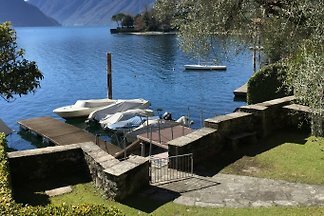 Villa Louisa in Nesso on Lake Como is a private plot of 2000 m2 with a villa consisting of two separate apartments. The garden is a dream. 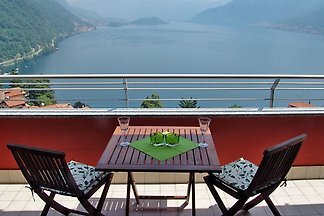 Stylish and spacious apartment (70 square meters) dirtekt on Lake Como for 2 to 4 people. The location of the Palazzo and the garden is unique. 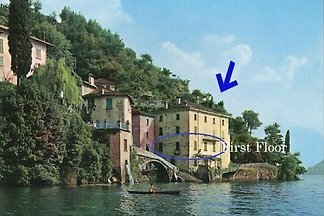 Here are located right on Lake Como. 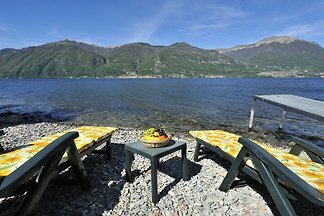 Romantic apartment for two persons with terrace and garden and bathing jetty directly on the lake shore. 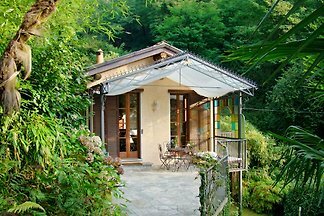 The house is very quiet and idyllic location amidst glorious nature, surrounded by palm trees u. Hydrangeas adjacent to Villa Carlotta. Park-like garden. Gorgeous House with 6 double bedrooms, each with a bathroom ensuite. Surrounded by a beautiful park-like garden with olive grove and sea view. Walk 2 minutes to the lake. 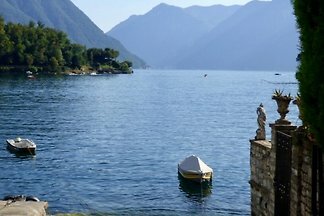 4 km to view to Como lake. 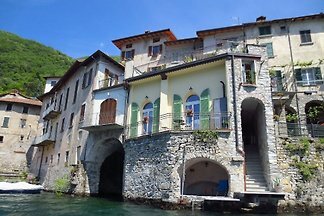 from 5 2 holiday homes & accommodations in Nesso were rated with an average of 4.8 out of 5 stars ! 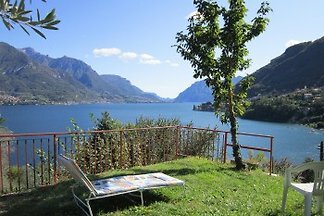 Rent successfully your holiday flat or holiday home in Nesso in only 20 minutes !